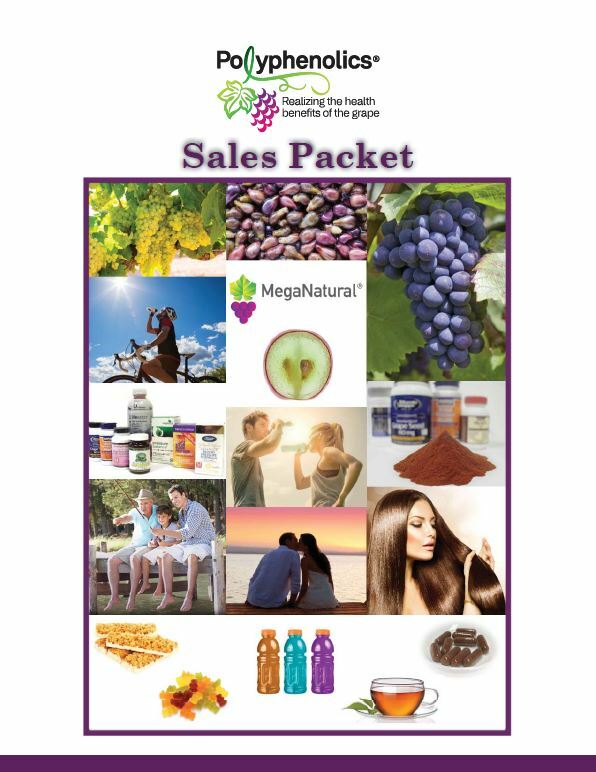 Patented process gives MegaNatural®-Gold Grape Seed Extract greater bioavailability and solubility. The U.S. Patent and Trademark Office has issued Patent No.6,544,581 to Constellation Brands, in connection with its Polyphenolics business, for its unique manufacturing extraction process. 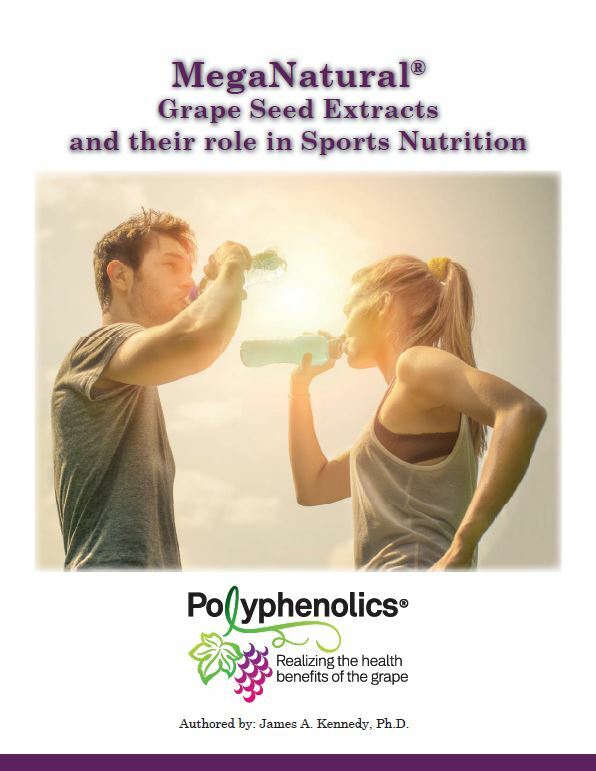 The process gives the company’s MegaNatural®-Gold Grape Seed Extract a much lower average molecular weight than any other grape seed extract on the market, increasing its heart-healthy benefits. The lower molecular weight makes MegaNatural® easier for the body to absorb, improving its bioactivity and its ability to prevent LDL oxidation. It also makes MegaNatural®-Gold extremely water soluble, an ideal quality for the beverage industry. The patented process isolates and concentrates the bioactive phenolic and flavonoid substances in the rubired and white varietal grape seeds used in the process. This powdered extract contains phenols at a concentration several times higher than found in commercial concord grape juice.